1. Write and record 30 songs, and post them on this website. Hopefully this will ensure that there aren't any filler tracks, or at least we'll have filler tracks that we aren't ashamed to post on our website. This part can take weeks (no), months (no), or years (yes). 2. Choose the dozen or so that work together. 3. Put the songs in a coherent order. 4. Rework and/or rerecord those songs. 5. Remix and remaster that collection of songs. 6. 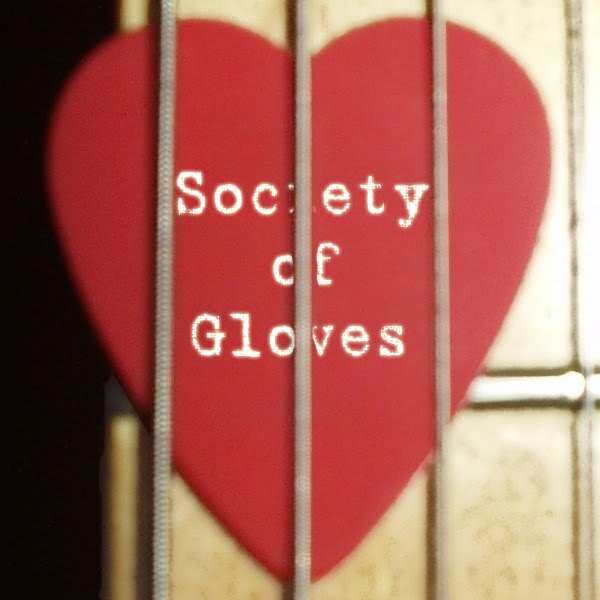 Release an official Society of Gloves album. 7. The remaining songs will be B-sides to whatever we consider as album "singles." We'll remix, remaster, and release accordingly. 8. In the meantime, enjoy all our non-album "singles," as we like to write and record songs intermittently. Remember, the magic number is 30. With six songs already posted, one in purgatory, and several other songs already written - we're about 1/5th of the way there.